In past few years Ludhiana is termed as a smart city. Ludhiana is labled as one of the most developed city of Punjab. 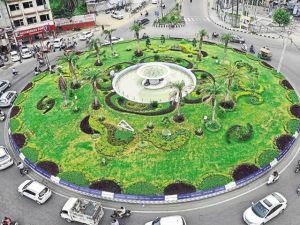 IT is designated as the Manchester of India. It has developed many industries like cotton & Textiles, steel industry, Hosiery Goods, Majorly Bicycle Industries. Apart from this it has many exciting places for visitors as well as for localites. Gratification and recreation is important for a city to become a smart city. Ludhiana is following the path of it. Many such places which give us pleasure are found here, even for adults and small children. Many people are visiting SMAASH these days located in MBD mall. It is termed as the country’s premier sports entertainment arena. It has made virtual reality technology for children above 12 years and adults below 45 years can visit it. 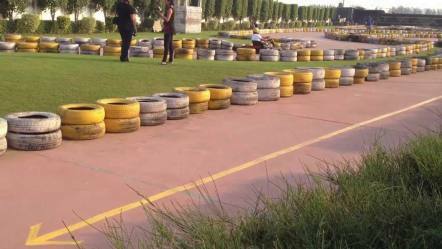 Apart from this F2 RACEWAY is also present, which includes a small racing tracks so called go-carting, it has made a track for small jeep riding, it has a paint ball fighting area and also a water park. It has some gaming zones for small children below 12 years like FUN SPHERE, HANG OUT. Rest places I would tell you in short like Blue-O [a balling arena]. 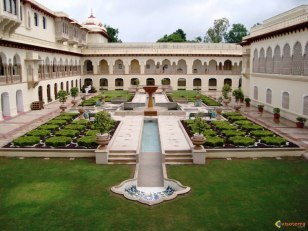 In spite of these, there are some fascinating places like ROSE Garden, Deer Park, Rakh Bagh Park, Phillaur Fort, Payal Fort, Maharaja RANJIT Singh war museum in Phillaur, museums are also found here. 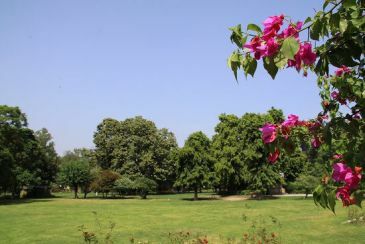 A museum is found in PAU [Punjab agricultural university]. It is very well designed. 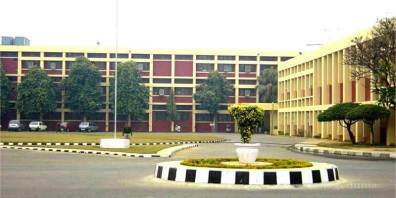 Ludhiana is an industrial town of India. Many new projects have been introduced in Ludhiana. Ludhiana is renowned for bicycles and its parts, hosiery goods, sewing machine and parts and machine tools. World Famous Brands are manufactured in Ludhiana like HERO Cycles, Monte Carlo, Kangaro Staplers etc., many companies have made Ludhiana proud. Ludhiana is also notable for DUKHNIWARAN GURUDWARA, DURGA MATA MANDIR (Jagroan Bridge), ALAMGIR SAHIB GURUDWARA, FLAHI SAHIB GURUDWARA, NANAKSAR GURUDWARA. Night Life in Ludhiana is also very amazing with many Restobars like R2P (Right2Party), Peddlers, Zouk, UpperHousee, TRP (The Rich People), PAPA Whiskey, FBAR , Hawaii Adda, Indian Summer, to name a few. Ludhiana is a smart city and developing city to new era..